Liletta, a hormone-releasing system, was initially approved in February 2015. 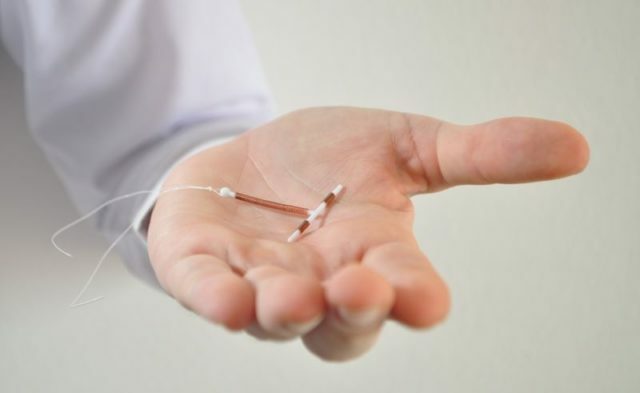 Allergan and Medicines360 announced that the Food and Drug Administration (FDA) has approved the supplemental New Drug Application (sNDA) for Liletta (levonorgestrel-releasing intrauterine system) 52mg to prevent pregnancy for up to 5 years. Previously, Liletta was indicated for use up to 4 years. The expanded approval was supported by safety and efficacy data from the Phase 3 ACCESS IUS trial (N=1751) in women receiving Liletta. In the trial, Liletta demonstrated >99% efficacy in preventing pregnancy for up to 5 years in a broad patient population. Liletta has been proven effective in patients regardless of race, age, body mass index or parity. Liletta, a hormone-releasing system, was initially approved in February 2015. The system is inserted into the woman’s uterine cavity and should be replaced after 5 years if continued pregnancy prevention is desired. Liletta is supplied as 1 intrauterine system consisting of a T-shaped frame with a drug reservoir containing 52mg of levonorgestrel, packaged within a sterile inserter. For more information call (800) 678-1605 or visit medicines360.org.